SAUER-DANFOSS hydraulic pump and motor. The rear axle oscillates with double supports. Steering system is double cylinders, so the machine turns stably and flexibly. 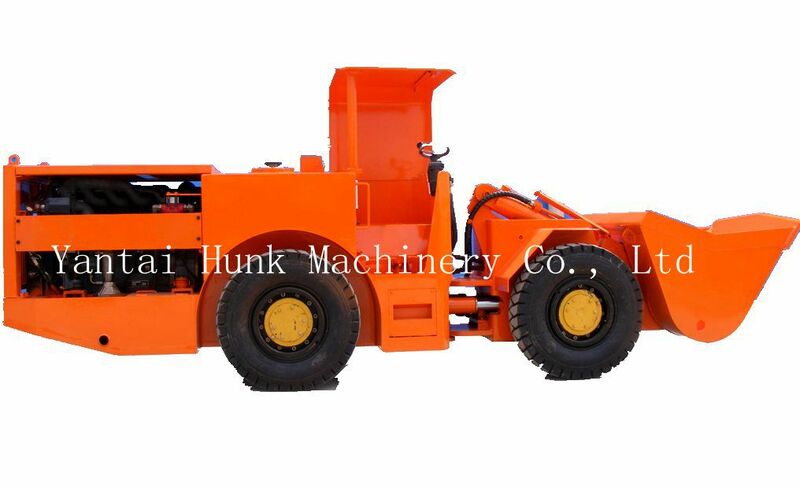 Working system is priority hydraulic control. Braking system is multidisc wet brake, spring applied and hydraulic release. Service brake, parking brake and emergency brake are integrated. The bucket is V structure with low resistance.